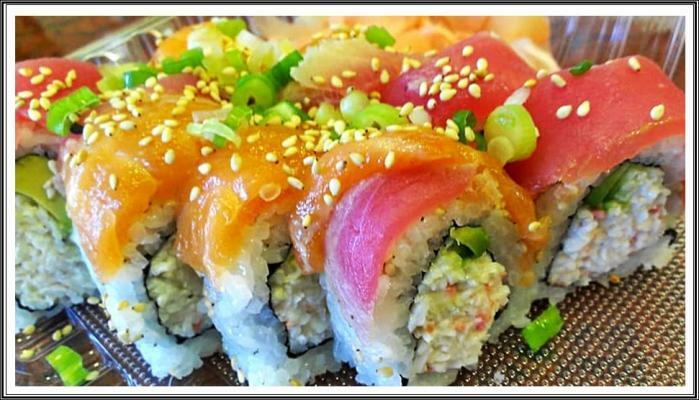 San Bernardino County, Restaurant, Night Club, With Real Estate For Sale On BizBen. This business is a fully decorated Restaurant or Night Club Venue.. It has been totally refurbished in the last two years. The purchase consists of two buildings on two lots with a bar in each building. The Lots total square footage is 13500 sq.ft. including a large patio. The Bar is impressive with special effects creating a unique experience in entertainment. The menu is outstanding and prices for cocktails and food are very competitive. The Business takes pride in booking special private events. The outside patio can seat up too 99 people with an additional bar. 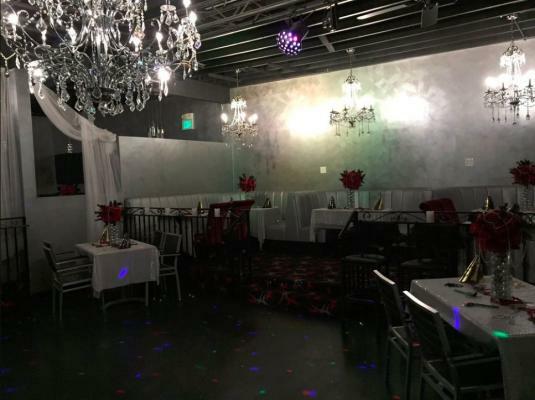 The listing # 247976 Restaurant Bar Venue - Night Club - San Bernardino below is currently OFF THE MARKET due to that it is either in escrow at this time or has recently been sold. 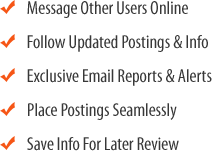 For more businesses for sale that are like this Restaurant Bar Venue - Night Club in San Bernardino please see a sample of BizBen active listings below and links to all similar listings on BizBen.com. Restaurant with Beer Wine License. Current owner is serving Mexican food but new buyer can change the concept. Seating for 95. Located inside a busy shopping center with supermarket anchor. Plenty of parking. Reasonable asking price. Business is making profit. Partial Seller Financing Available!! Great Concept!! Contact business broker for more information regarding this profitable business for sale located in Yucaipa area of Inland Empire. 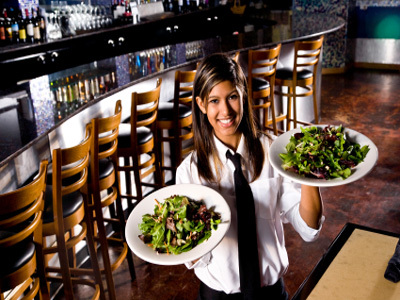 Sports Bar & Restaurant - Attractive - High Gross - High Net - Very Low Rent - Great Lease Terms. 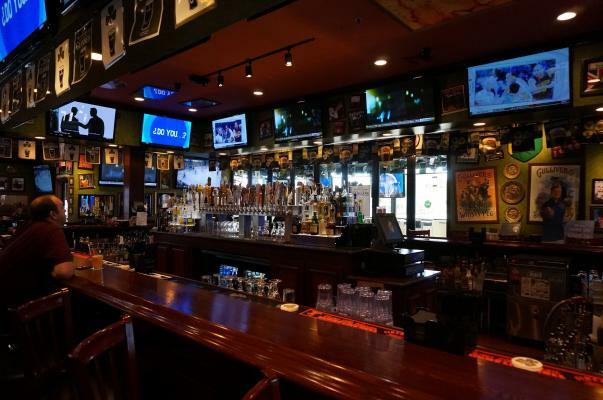 Rare opportunity to own an attractive, high gross, high net, great visibility, prime location, super low rent sports bar with full liquor (ABC-Type 47) license. 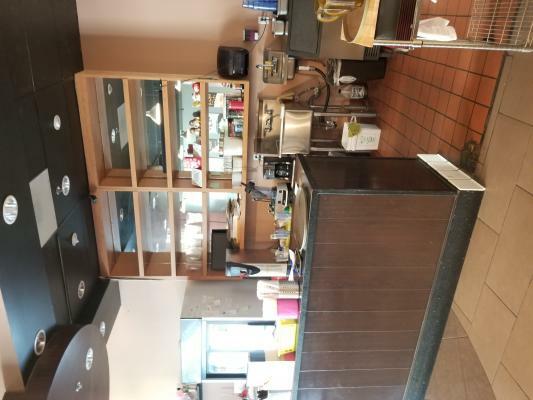 Due to a job transfer, the owner must quickly sell this Fontana American food sports restaurant, with beer and wine license. They have a simple menu. 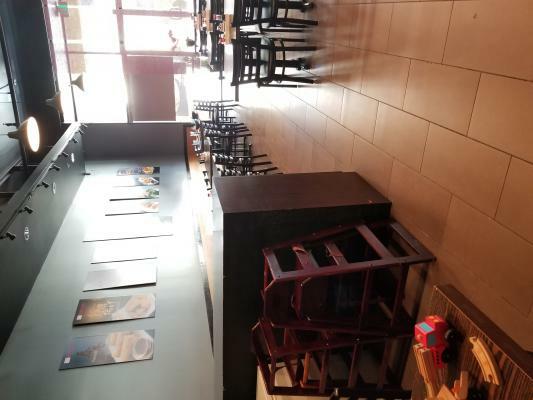 The restaurant is easy to operate and has two computerized POS register systems.